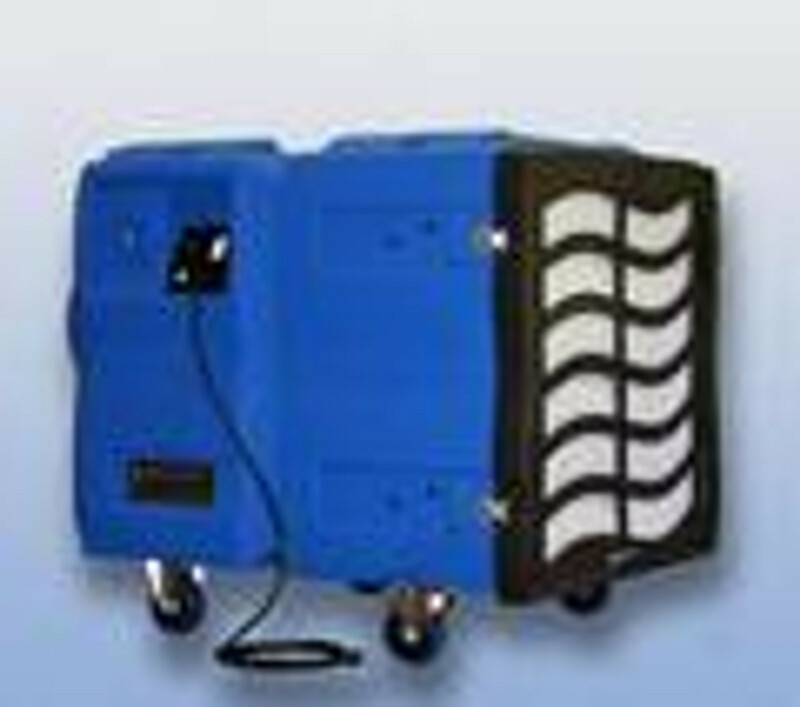 Abatement Technologies, Inc. is a worldwide leader in the design and manufacture of powerful air abatement products that remove harmful particulates, bioaerosols and volatile organic compounds. Since their founding in 1985, more than 10,000 environmental abatement and HVAC contractors, commercial building owners, facility managers and hospital infection control specialists have selected Abatement Technologies products to "clean the air" in millions of buildings. These professionals recognize that Abatement Technologies leads the way in design, performance, quality and reliability.